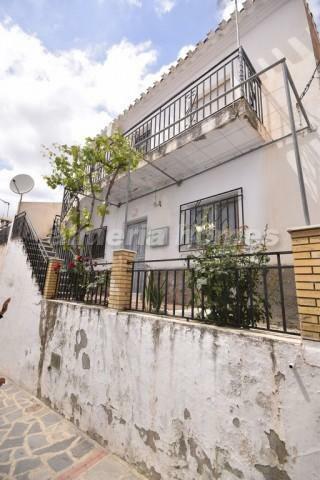 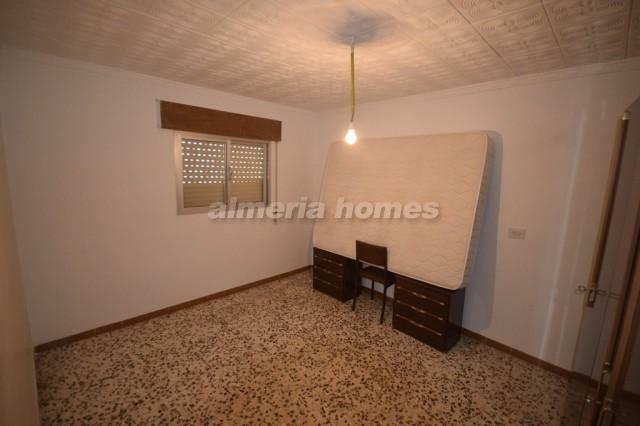 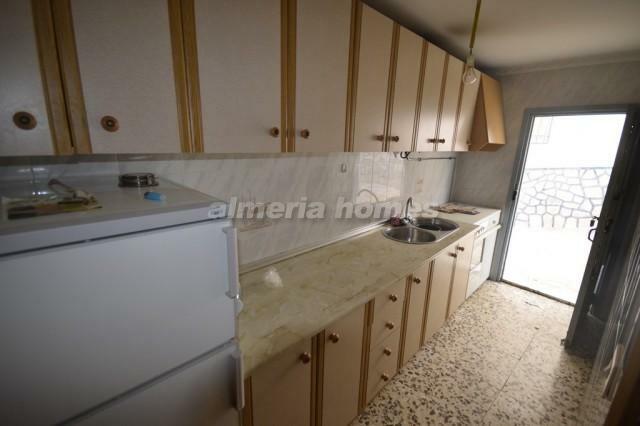 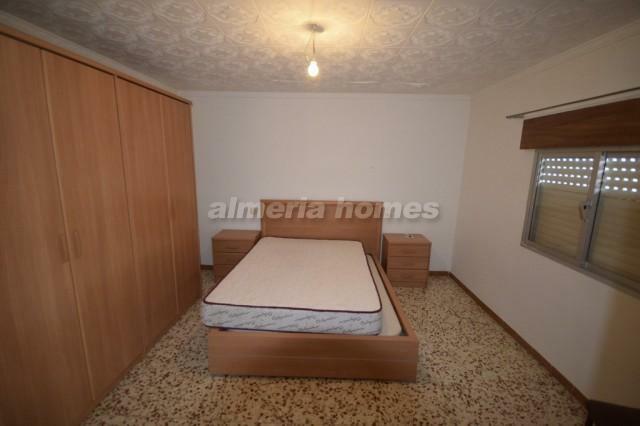 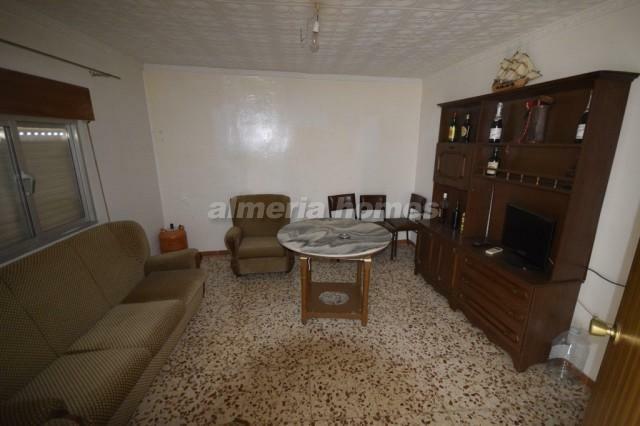 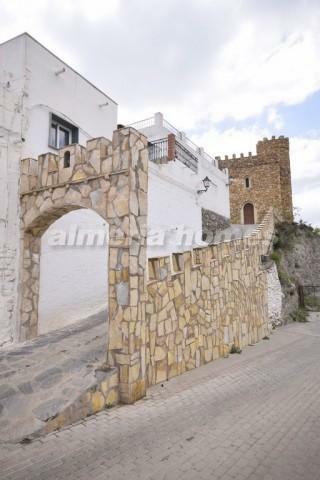 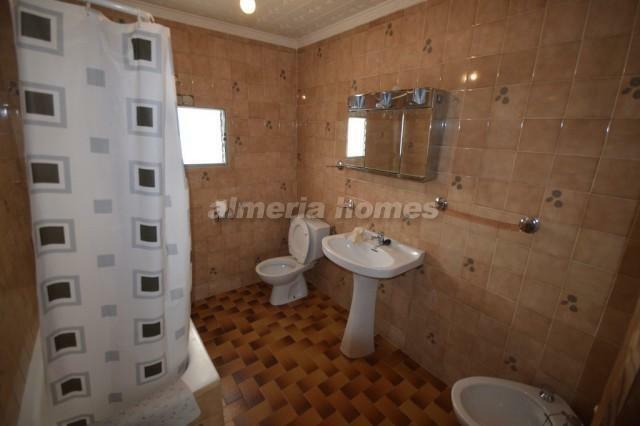 Property for sale in Líjar, Almeria. 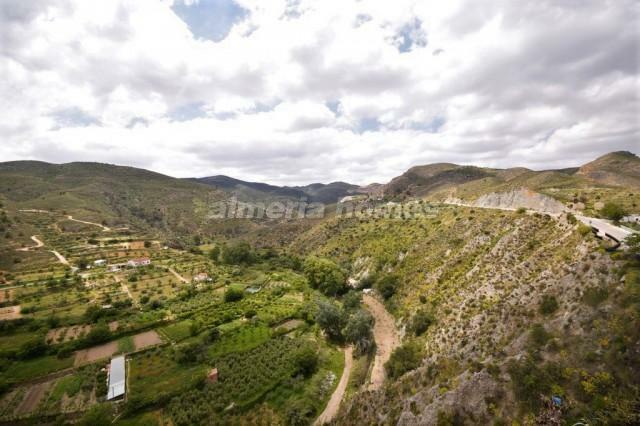 This property is located in the town of Líjar, close to amenities. 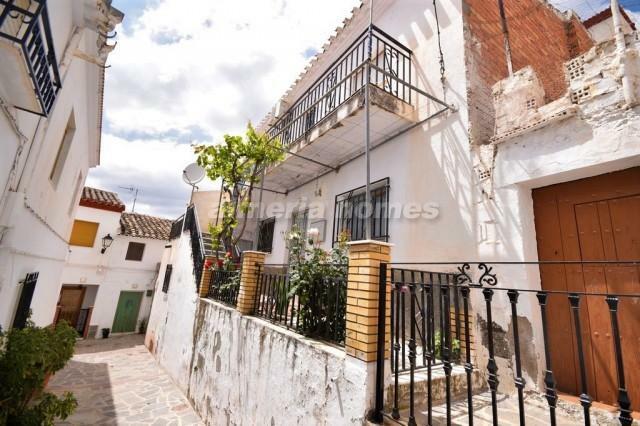 This is a two story cortijo that consists of 3 bedrooms, 2 bathrooms, a fitted kitchen, a large dining/living area and as entering the property you will find a lovely garden. 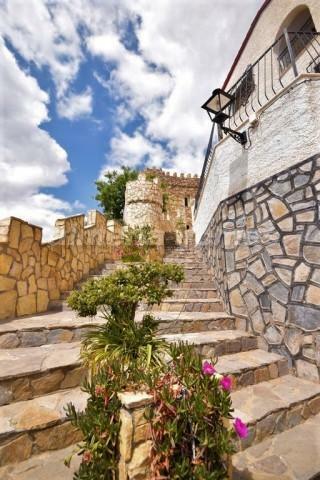 This property is only 20 meters away from the Líjar castle. 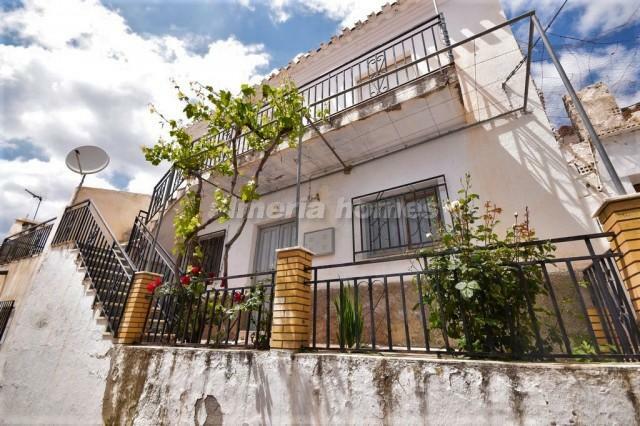 If you are interested in viewing this property do not hesitate to contact us and arrange an appointment. 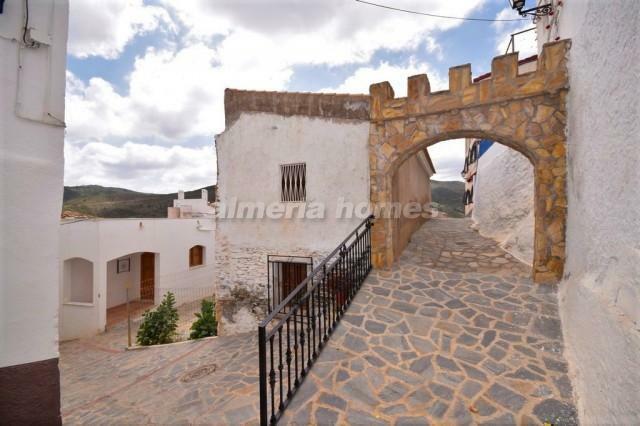 Please view our website for more Spanish properties for sale in the Almeria region similar to this one.